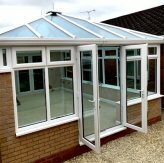 Install high quality conservatories in Scunthorpe. ESG provide replacement uPVC doors, composite doors and a full range of patio doors in Scunthorpe. Our uPVC windows are manufactured in Scunthorpe from the highest quality materials. EGS Windows are installers of uPVC Conservatories, Windows and Doors in Scunthorpe, North Lincolnshire. We survey and install high quality uPVC glazing products in all areas of Scunthorpe. Contact us today for more information or to book in your free quotation. Dean was prompt, efficient and professional in all our dealings with him. We corresponded with him on behalf of my elderly father. He was empathetic and obliging in making the whole process from choosing to fitting ‘stress free’. The end result was a competitive price and a quality product and installation. Wouldn’t hesitate to recommend this business to others. Thank you very much. Had a composite door and windows installed by Dean at ESG Windows, we couldn’t be happier with the finished product, the new windows have made a huge difference to the sound proofing and I can’t wait to see how much heat they save this winter! A very professional service from start to finish! Our expert uPVC window and door fabricators are craftsmen in the art of uPVC manufacture. Our handmade conservatories, window and door frames are custom made to order, ensuring zero defects and 100% customer satisfaction. Contact us today for a free quote. At ESG Windows we supply & install high quality replacement double glazing systems. 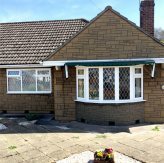 Visit our windows information page for more information on replacement uPVC Windows in Scunthorpe. 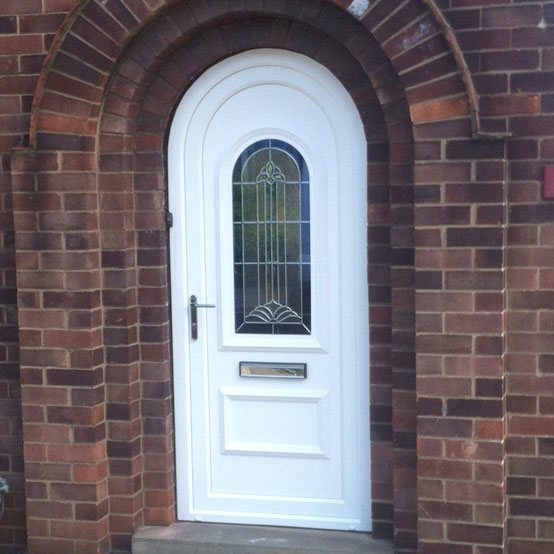 At ESG Windows we supply and install high quality uPVC Doors and Composite Doors in Scunthorpe, North Lincolnshire. Visit our windows information page for more details. At ESG Windows we construct new and replacement conservatories of the highest quality and at affordable prices. Visit our conservatories information page for more details.